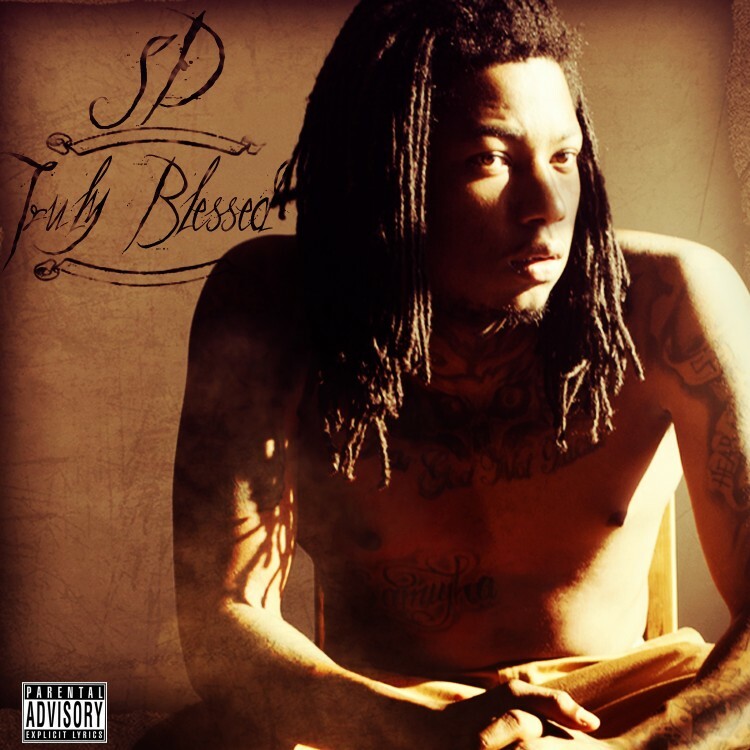 After playing the background role for many years, rapper SD formally introduces himself to listeners with his official debut album, Truly Blessed. The 15-track project hits stores and online this Tuesday, but the G.B.E. and 3Hunnah representative gives fan early access with a stream for the entire 15-track offering. With absolutely no features, SD gets production assistance from Sonny Digital, DeeMoney, Cash Money AP, Philly Beats, Domeno, Omen, AudioBLK and Devin Cruise. Listen to the new album in full, before its release this on iTunes tomorrow.